Showing results by author "Daniel Gray"
Nothing seems more real than the minds of other people. When you consider what your boss is thinking or whether your spouse is happy, you are admitting them into the "mind club". It's easy to assume other humans can think and feel, but what about a cow, a computer, a corporation? What kinds of minds do they have? 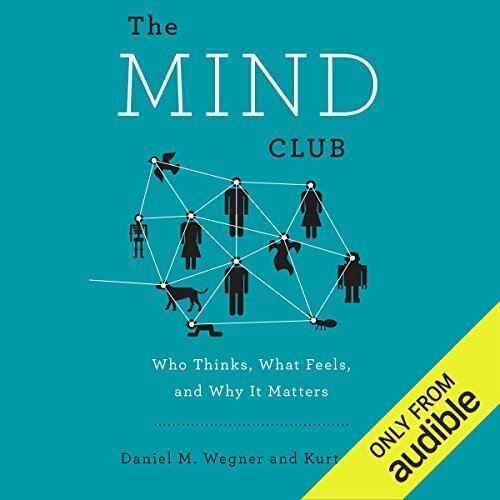 Daniel M. Wegner and Kurt Gray are award-winning psychologists who have discovered that minds - while incredibly important - are a matter of perception. Daniel Gray is about to turn 30. Like any sane person, his response is to travel to Luton, Crewe, and Hinckley. After a decade's exile in Scotland, he sets out to reacquaint himself with England via what he considers its greatest asset: soccer. 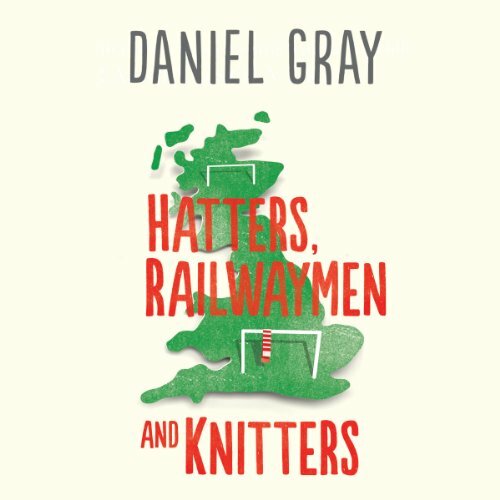 Watching teams from the Championship (or Division Two, as any right-minded person calls it) to the South West Peninsula Premier, and aimlessly walking around towns from Carlisle to Newquay, Gray paints a curious landscape forgotten by many. Committed to a far-left political agenda, and to enhancing their own power, union bosses funnel at least half a billion dollars into Democratic coffers every year. And they do it, illegally, by using dues money that workers are forced to pay as a condition of their employment, dues that each year bring the unions $17 billion, all of it tax-free. Linda Chavez, who was denied a plum job in President George W. Bush's Cabinet because she employed an illegal alien, here has her chance to get back at the unions and like-minded organizations that opposed her candidacy. She takes this opportunity with a vengeance. 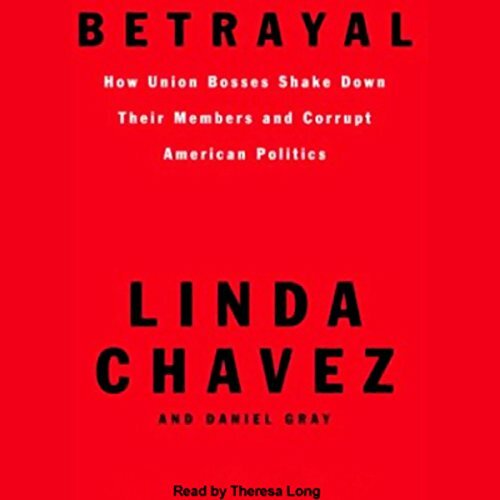 Chavez is shocked that labor unions have traditionally supported Democratic politicians and social causes; to her, these politicians and causes represent "socialism" at its worst. Wow. Now How Bias can we be?